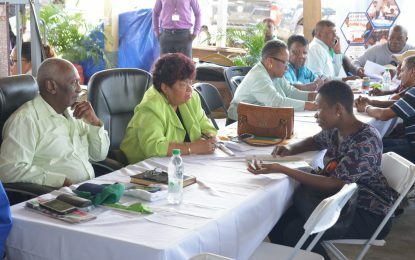 A seven-mile stretch of road from St. Lawrence to Bendorff on the East Bank of Essequibo (EBE), passing through Naamless is fixed much to the satisfaction of residents. The rehabilitation was an initiative of the government in collaboration with BK International Incorporated. The state of the road before BK International Inc repaired it. The current state of the seven miles stretch of road. According to the Managing Director of BK International Inc., Brian Tiwarie, after he was approached to assist with the rehabilitation of an initial stretch of the road, “crush and run material” were deposited but he “wanted to do much more”. With this in mind, he asked his engineer to visit the area and provide an estimate for the remaining stretch of roadway. 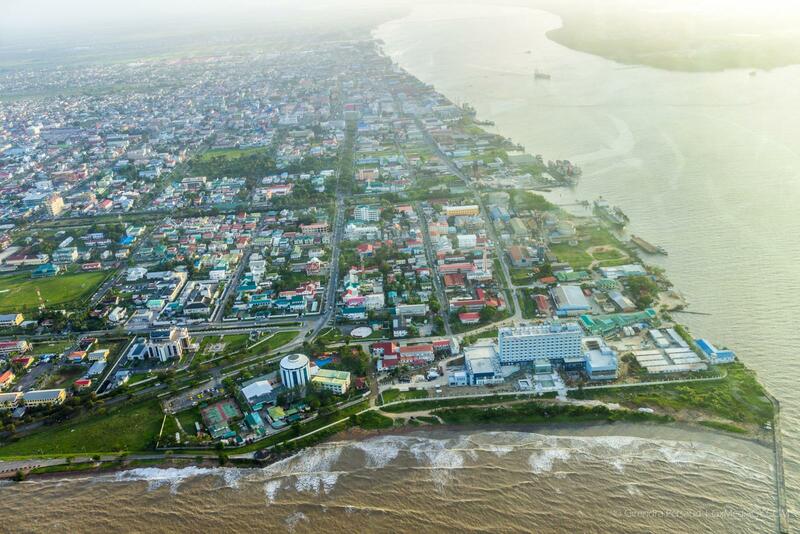 Tiwarie said contact was made with the Regional Administration of Essequibo Islands-West Demerara and permission granted for the additional works to go ahead. “We provided materials, placed the materials and shaped the road after removing old timber and other overburden that was placed by residents. The old timber and overburdens were placed by the residents for ease of transportation, especially during the rainy season. The cost of the project exceeded $10M but it was worth the investment,” Tiwarie stated. Another resident, Shomwattie Persaud noted that thousands of people use the road especially school children, farmers and public servants. “Farmers use this road to bring out their produce from the Backdam, school children use this same road to go to school, and all the government workers from in here use here. Thousands of people traverse here, and this is a great relief and improvement to the lives of all of us. It now reduces our time on the road, and no longer do we have to meander our way to our destination. Thank you,” Persaud said with excitement.